A masterful novel from one of the most admired writers of our time. Within the layers of the narrative told in Christopher's precise, slightly detached voice are revealed what he can't, or wont, see: that the simplest desires—a child's for his parents, a man's for understanding—may give rise to the most complicated truths. 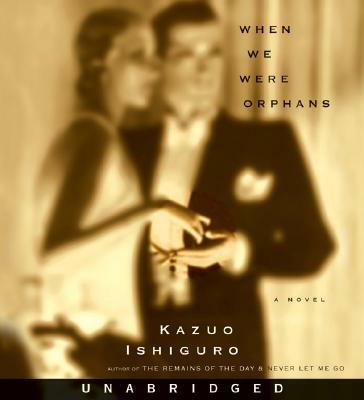 A feat of narrative skill and soaring imagination, When We Were Orphans is Kazuo Ishiguro at his brilliant best.